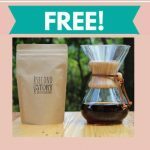 Home » FREEBIES » Free Harley Davidson Racing Stickers ! Calling all motorcycle or sticker enthusiasts! 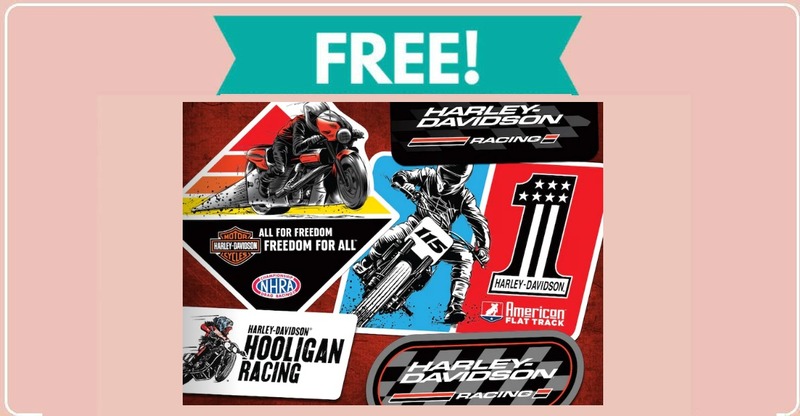 One of today’s freebies is a set of free Harley Davidson Racing Stickers. Click the link below and fill out the form to request this sample. 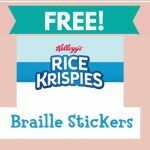 If you love free stickers, check out this post for more than 400 free stickers by mail!